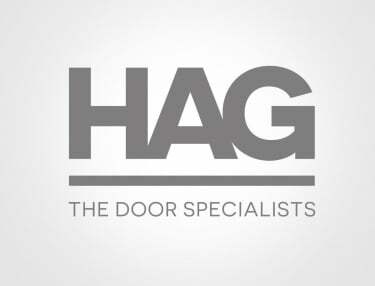 Prolong the life span of your door system with a maintenance contract from HAG. Regular maintenance reduces complications from wear and tear and allows for continual safe operation. 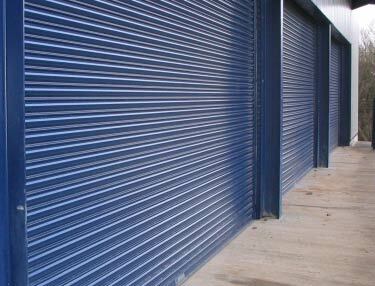 A door maintenance contract with HAG helps minimise failure and breakdowns, which can heavily disrupt a business. 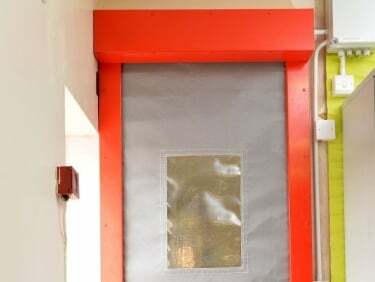 Minor damages left unattended can lead to a deterioration of the door and result in normal business procedures being halted, risking loss of revenue and increased security and operation costs. Our network of door engineers operate throughout the UK, allowing us to provide reassurance and confidence that interruptions and costly repairs are avoided. We are the preferred choice for the emergency services, holding several national maintenance contracts for the Police, Fire Service, Ambulance and Coastguard. 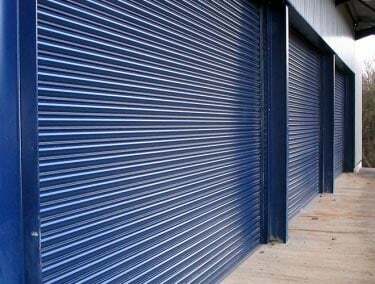 Our door maintenance services include roller shutters, sectional overhead doors, automatic doors, sliding folding doors, steel doors, gates & all types of industrial doors. Our engineers operate throughout the UK – ideal for multiple sites across the country. We provide detailed reports on completed maintenance, providing a clear health check of each door asset for compliance purposes. Key accounts receive a dedicated one point contact for all repairs and maintenance programmes so communication is direct and personal. Our engineers are always available and assist in 24 hour emergency calls. Priority to key account holders allows 2-4 hours response time ensuring KPI’s are met. Organising your maintenance is easy with our OSM. An industry first allowing for clear communication for you and our engineers. With a maintenance contract from HAG, servicing of your product is simplified. Fully trained engineers will visit your site to carry out regular inspections and replacements of any worn components. This will mean you have doors and shutters that are safe to use and will minimise the chances of door failure, reducing costly and inconvenient repairs. All visiting engineers will have key parts stocked in their vehicles to ensure replacements are at hand and down time is minimised. Maintenance can help premises comply with legal obligations and reduce insurance costs. 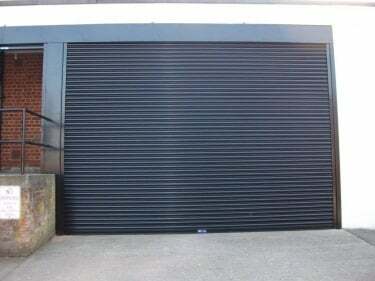 The current Health and Safety Act 1974 Regulation 18(2)(B) dictates that all equipment, including doors and shutters, is suitable for its intended purpose, is safe to use, is in good repair and is subject to a monitor programme of maintenance. Failure to do so can result in prosecution and may invalidate your warranty. 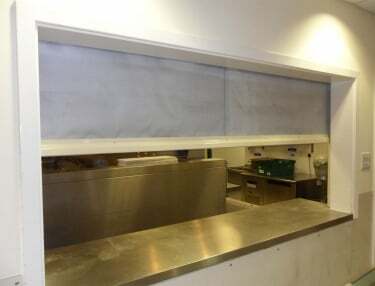 Shutters and curtains designed for fire protection require maintenance under the Regulatory Reform (Fire Safety) Order 2005. Failure to carry out maintenance may invalidate insurance cover and building fire certification under the control of the local fire officer. HAG can help provide legal compliance through a planned maintenance programme. Each plan is individually written to the site requirements and usage with documented reports stored at each location to provide evidence and confirmation for Health and Safety inspections. Lower insurance premiums and meet legal compliance. To enquire about our planned maintenance contracts and how they can help extend the life of your products, please speak to a member of our team on 0800 072 3444.